Larian Studios was featured on European gaming business website MCV last Friday, boasting an extensive interview with CEO Swen Vincke about funding for Divinity: Original Sin. Missed it? No worries, you can read the article here! 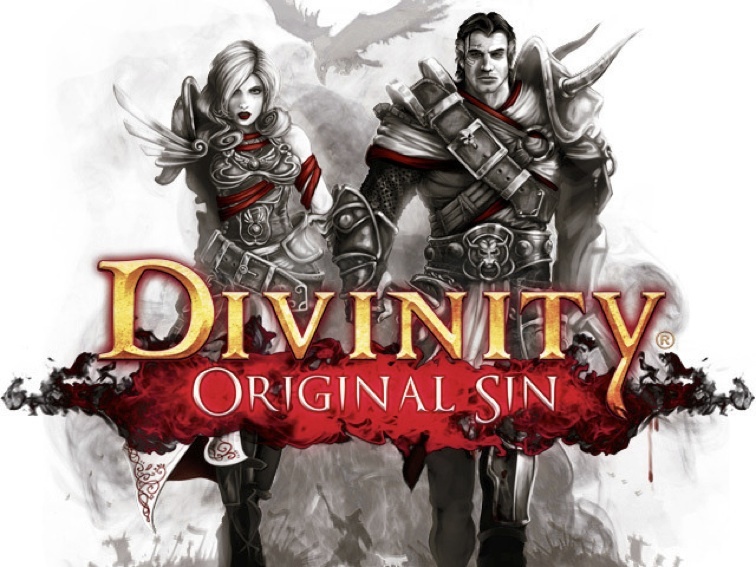 MCV: Larian has revealed that PC RPG Divinity: Original Sin has sold in excess of 500k units. The game has been the single best selling on Steam for much of the summer and has already recouped its development costs. “It has sold well over half a million units by now – mostly from Steam, with 10 per cent from retail,” boss Swen Vincke said. “’Break even’ has been reached, our debts have been paid and we are now in the profitable zone. While not all of the money is for us as we had private investors on board, the game did sufficiently well for us to envision funding our next endeavours with it, meaning we’re pretty happy about its performance. Vincke also went in to some detail about the pressures his team faced throughout the game’s development. “The release of D:OS was one big crunch period with all the good and bad that come with it,” he said. “If the game ultimately did well, it’s because of the outstanding performance of the team when ‘the going got tough and the tough got going’. “A lot of the crunch was caused by our decision to listen to the feedback we received through our Kickstarter and Steam Early Access communities. This meant extra delays however, which in turn meant a need for extra budget. “Steam Early Access was getting us some money but unfortunately that wasn’t sufficient. We needed to pay back our creditors who were all under the conviction that the game would be out sooner. When, to my surprise, it turned out that they didn’t share our belief that everything was going to be ok and even better if we listened to the feedback, I had to engage in a lot of fun conversations. Between “it’s ready when it’s done” and actually following up on that mantra, there unfortunately lies a big gap that can only be bridged with financial stamina. Vincke also says that despite the game’s success his studio is unlikely to crowdfund any of its future titles. “The foreseeable future for Larian (i.e. the next couple of years) is going to see us making further progress in improving our RPG craft and creating dense game worlds with hopefully new and innovative gameplay systems based on old school values. “The current thinking is that we shouldn’t go back to Kickstarter. That’s not because we’re ungrateful of the support we received through our Kickstarter community or because all those rewards caused a bit of extra work, but because I think the crowdfunding pool is limited and it should be fished in by those who really need it.